Far better than previous versions, but still a low-performing tie-in. 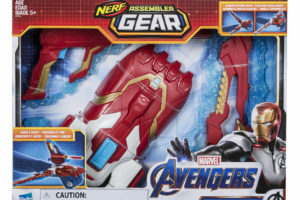 Well, we finally have the release of the Avengers: Endgame toys, in time to fuel the hype for the movie. 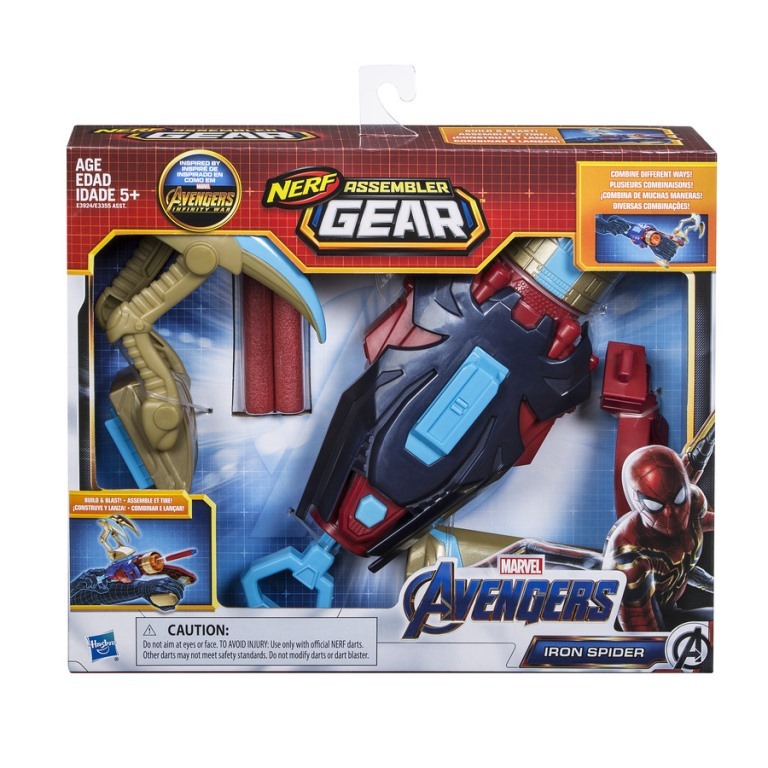 One set of toys that’s NOT leaking plot points, however, is the next wave of Nerf Assemblers Gear. 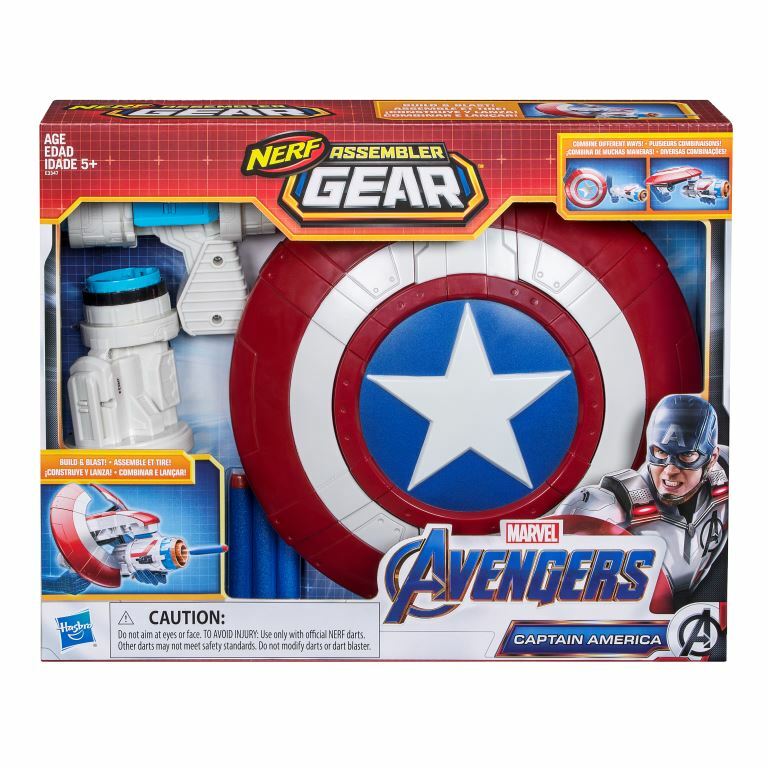 It’s Hasbro’s way of incorporating dart blasting into the movie, as well as making it possible to collect tons of plastic pieces to make giant plastic monstrosities. 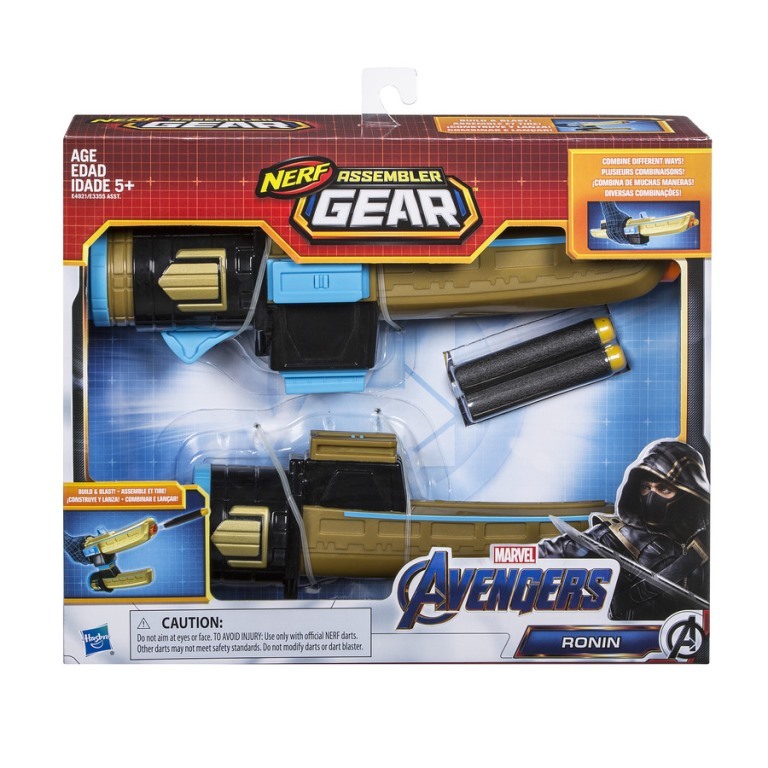 The good news is that these are far better than the blasters we had last year. 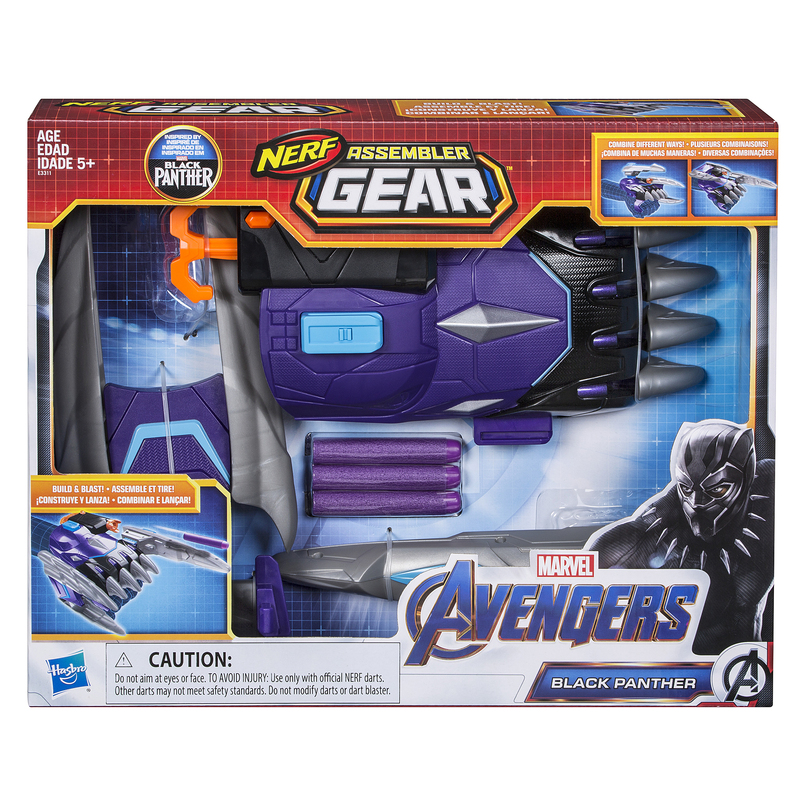 And while they still aren’t quite compatible with the rest of Nerf’s accessories, they at least can be mixed with last year’s movie tie-ins. They’re no longer objectively bad. 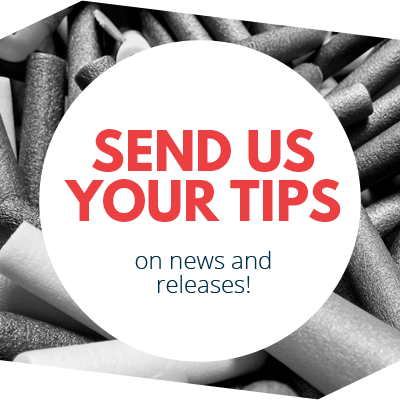 Whether it’s enough to justify buying them, however, is up to you. 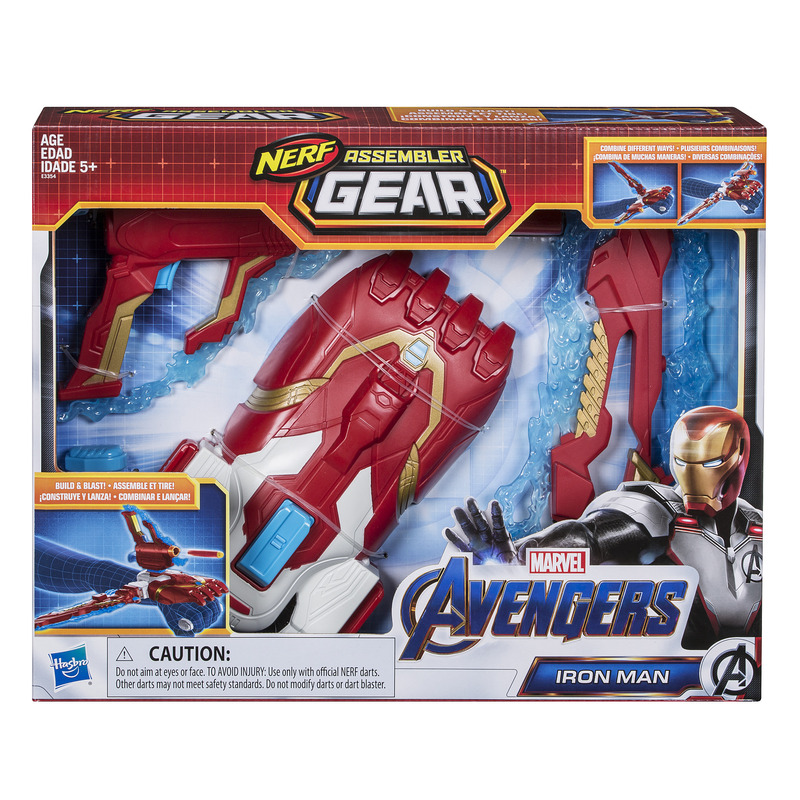 There are eight of these, total (ignoring the Iron Man Repulsor Gauntlet that is technically not in the same line). 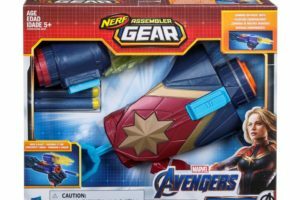 Because it’s a bit cost prohibitive to buy all of these, I grabbed three of the blasters to attempt to show a good cross-section of the line: the Captain Marvel, Hulk, and (one of) the Captain America toys. 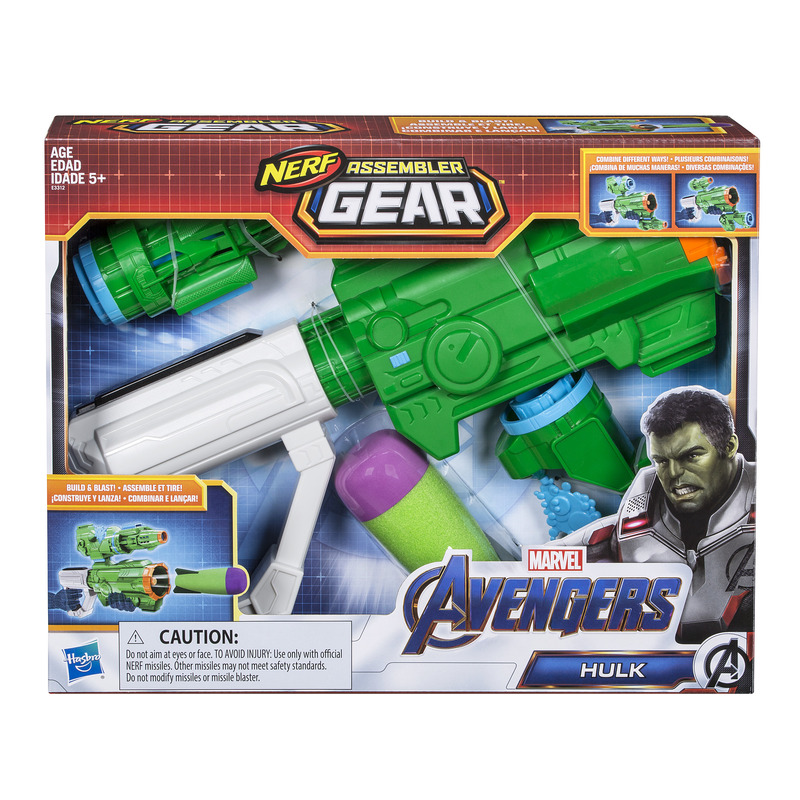 The Hulk version is one of the four larger sets, and runs $24.99. The others are in the four smaller boxes, and run $15.99. If you’re hesitating to buy the kids the expensive one, you can hopefully appease them with the cheaper options! As always, the shells are solidly built. They’re not all the most creative in the paint department. 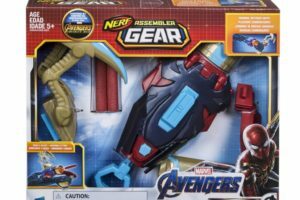 but they have decent decorative touches, especially items like the Black Panther and Iron Spider blasters (which I didn’t buy). 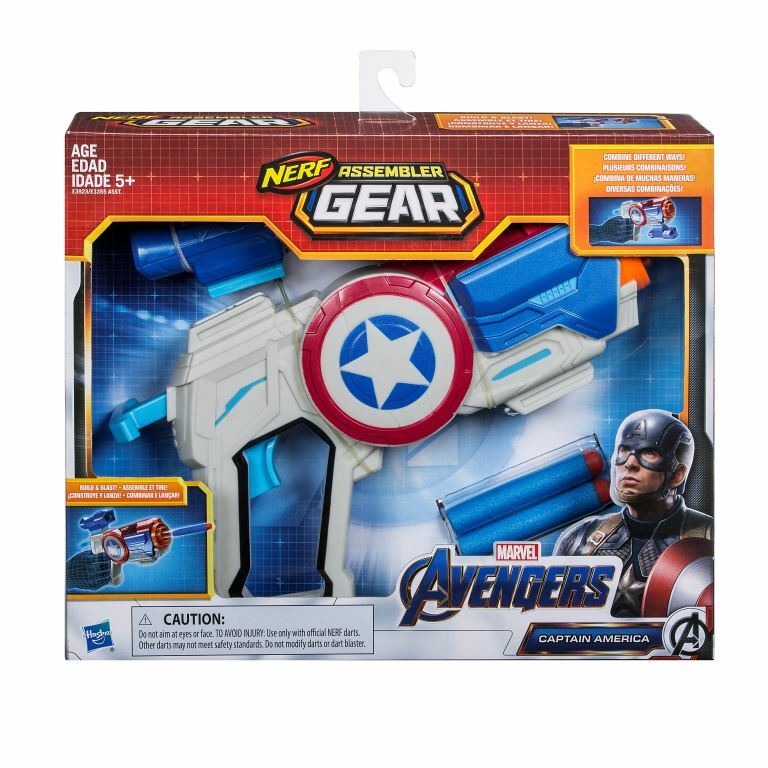 However, things are clearly sized for small children – small grips, for example, on the blasters. These aren’t meant for adult hands. 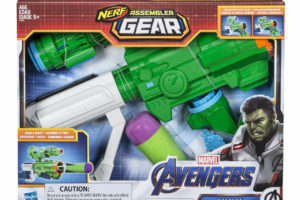 The Hulk version is notable for being the only one that fires a different ammo type; each set comes with a green and purple Demolisher rocket! The blaster itself is manually-powered, making it akin to the stock missile launcher from the Tristrike. As such, I have no real reason to open it up or attempt to take chronograph readings (although it’s easy to get 20′ distances out of the rockets). 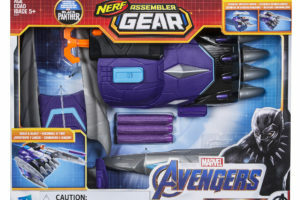 Even so, that choice makes it a unique entry in the series, and worth a look if you want a small rocket launching blaster. 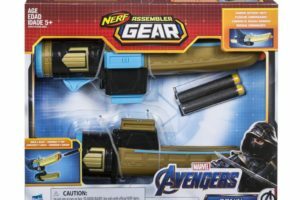 The other blasters demonstrate the difference in this year’s toys from last year: they’re actual “normal” blasters with plunger tubes and such. They also aren’t simply Jolts, although the performance is quite similar. 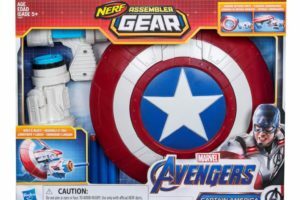 In both the Captain Marvel and Captain America blasters, there’s a decent-sized plunger tube – the Marvel one is directly primed, while the CA blaster is primed via a connected but separate plastic piece. 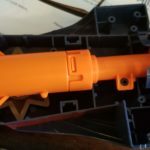 In both cases, there is a catch notch on the plunger rod itself. 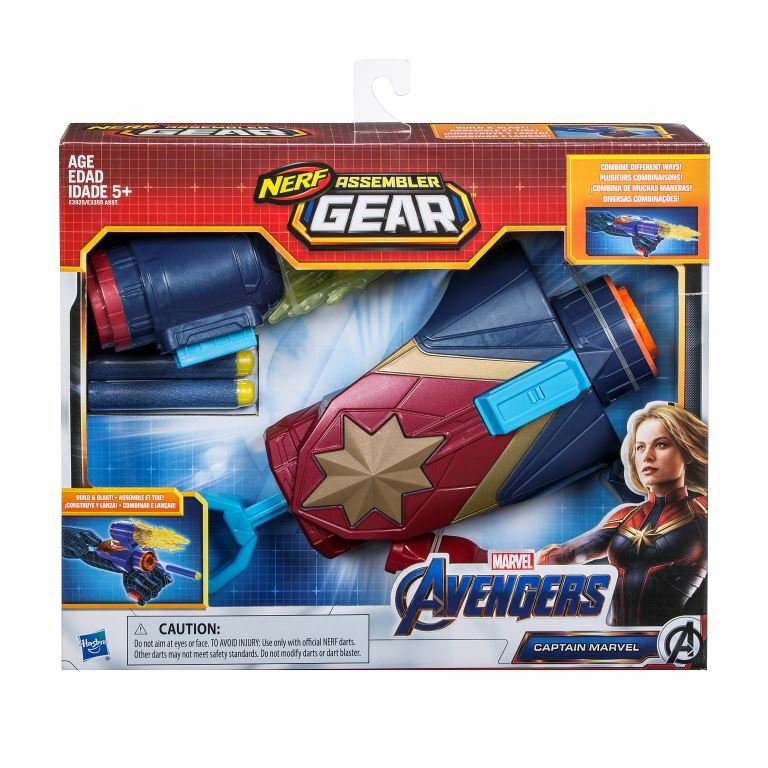 Captain Marvel is triggered by the star-shaped plastic piece in the shell, while the CA blaster has a normal trigger. 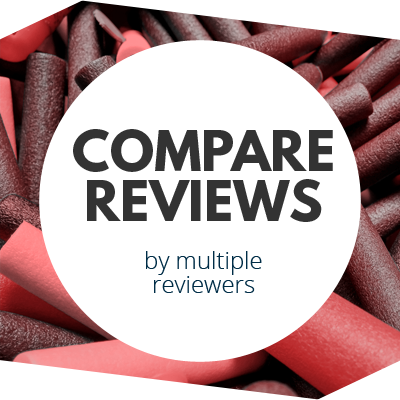 The dart-firing blasters each averaged 50fps, in what amounts to Jolt-like performance. Both are single shot blasters, so a dart every three seconds is not unreasonable. The reload time will, of course, go up depending on whether you’ve connected the barrel attachments or not. 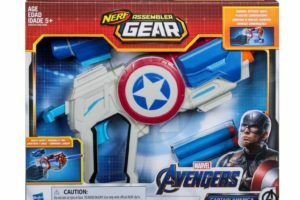 The new wave of Nerf Assemblers Gear isn’t bad. After the last wave, though, almost anything is better. 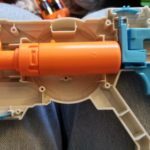 They still have the mini tactical rails and barrel attachment points (making them compatible with the last versions, but not with Nerf proper). They shoot darts far better. Perhaps most importantly, there’s a range of prices in case you want to grab a few, but can’t justify $25 for one blaster + attachment set. It’s still largely going to be a matter of personal taste, though, especially when a line of themed Jolts already exists (the Microshots series). 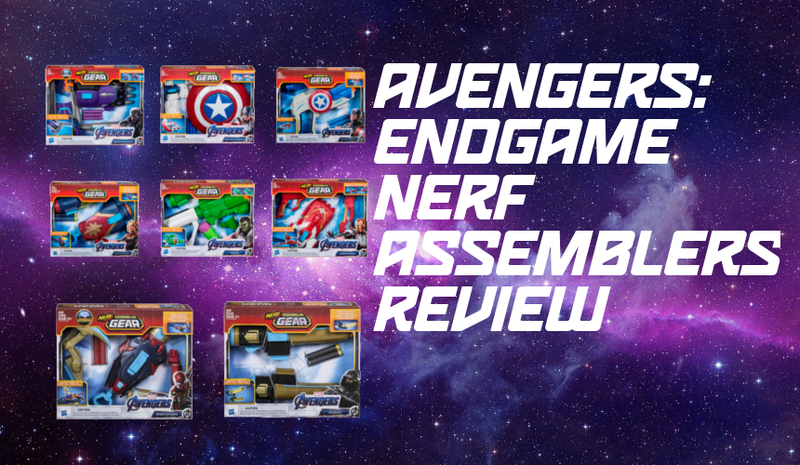 This entry was posted in Dart Blasters, Reviews and tagged 2019, assemblers, avengers, blaster, blaster hub, endgame, hasbro, nerf, review on April 1, 2019 by BuffdaddyNerf. Happy April Fools Day! Haha, of course they wouldn’t launch a line this silly!